We’ve been hard at work on the Early Access version of the game, but we decided to do another small free update with improvements and vehicles! We also now have a Steam Coming Soon Page! 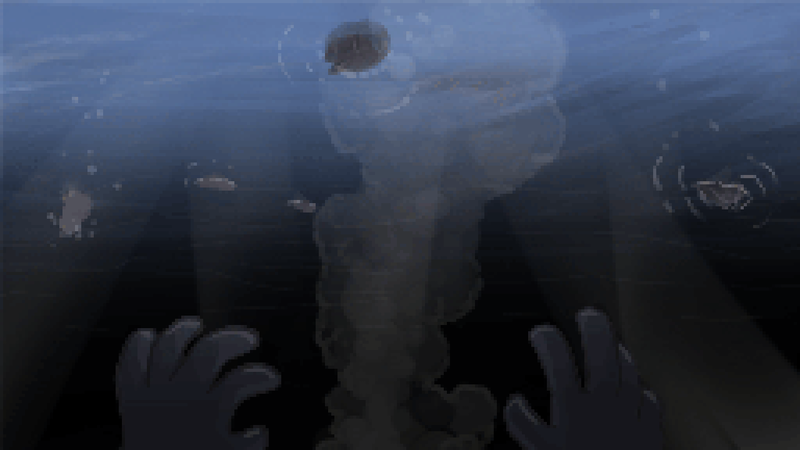 Feel free to wishlist Aground there, or you can pre-order the game here and get a steam key when the game goes live! Speaking of pre-ordering, we are now only a little over $500 away from the Co-op Multiplayer stretch goal (you can see our continued funding progress here)! Can we make it before the early access launch when pre-orders close?!? Be sure to spread the word, and pre-order/back the game above if you want to help us reach that goal! At the end of May, we had a blast showcasing Aground at Phoenix Comic Fest! Over the 4-day weekend, our stations were almost never empty. We received amazing enthusiasm for the game, met a few fans who had already played on Kongregate, and got a lot of helpful feedback and ideas for making the game even better (many of the improvements were from this feedback). It was an excellent experience overall, and while we were exhausted by Sunday evening, we were so pleased to have been at the event! We uploaded some photos of the event here: https://imgur.com/a/ohAsyhp! Vehicles! 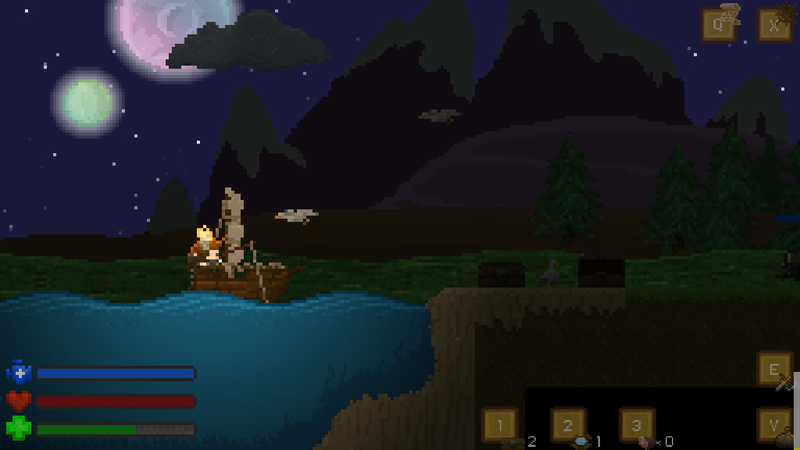 While most vehicles are for the early access version only, you can now sail your boat and fly your dragon using the vehicle system! 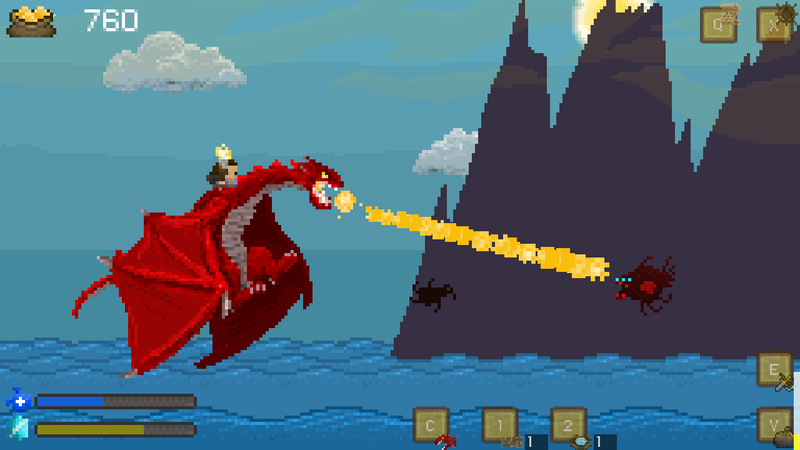 The dragon is quite awesome to fly - it can even breathe fire - just beware of skyfish! Intro Video - It’s deliberately left vague, but the start of the game has been changed and a short cutscene added to give you a little context for what’s going on at the very beginning! Chase - our composer - added a new track for the Magic island! The combat system has been tweaked and improved. It is now possible (although difficult) to defeat melee enemies one-on-one without taking any damage! Stamina has been doubled, and you now auto-eat stamina restoring foods (useful especially for new players and to make the game less about focusing on your stamina bar). If you select a quest in the quest log, it will now show an indicator for locating the quest giver. No more getting lost trying to find the NPC needed to complete your quest! The farmer now explains how to use seeds better when you complete the orchard quest, and is now always capable of crafting seeds for you (just keep talking to him until it pops up). The early access version of the game is still on track to launch in July, but we’ll keep you updated on our progress towards that goal. The vehicle system is already quite fun to play around with!